But, it violate Open-Closed Principle. Why? 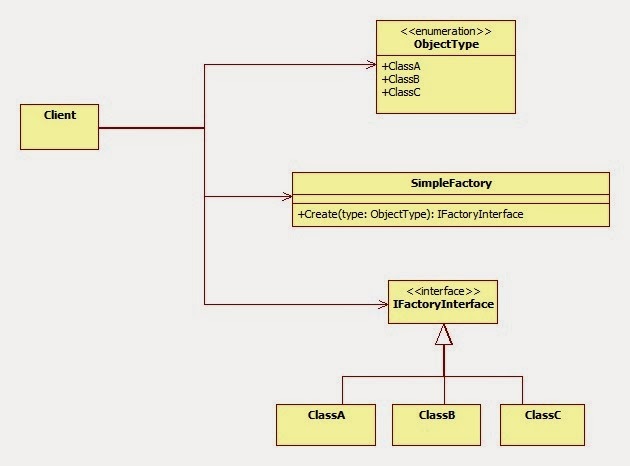 If we add new constructed type we need change enum and change SimpleFactory. 1. Which object to create. It can be enum (like in example, "ObjectType") or string or something else.